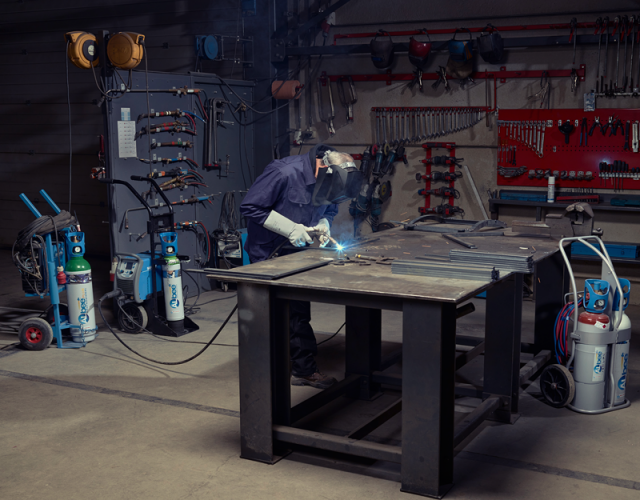 Acetylene is used for localized or manual operations such as welding, brazing, cutting, straightening or heating. Acetylene is used as precursor for amorphous carbon hard mask in Plasma-Enhanced Chemical Vapor Deposition (PECVD). It also is a carbon source in some silicon carbo-nitride films. Acetylene is used to lubricate the molds used in glass bottle manufacturing processes. A layer of fine soot is applied onto the glass mold, so that the glass article can be easily separated from the mold after cooling down. Acetylene is a component of a gaseous mixture used for pulmonary function diagnosis test. 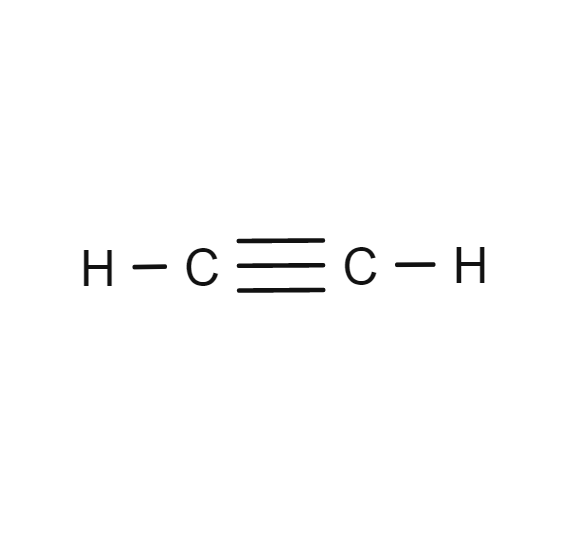 Acetylene is used as fuel gas in atomic absorption spectrophotometry. Acetylene was discovered in 1836 by Sir Edmund Davy. Acetylene is a synthesis gas generally produced from the reaction of calcium carbide with water. It used to be burnt in "acetylene lamps" to light homes and mining tunnels in the 19th century. It is colorless, unstable, highly combustible and has a strong garlic odor. It produces a very hot flame (over 3000 °C or 5400 °F) when combined with oxygen. It has been widely used for oxy-cutting and welding metal materials until it was remplaced by arc-based welding processes using argon.